Deer Valley Real Estate news, facts, and insights. By Top Realtor Al Johnson at Sothebys! 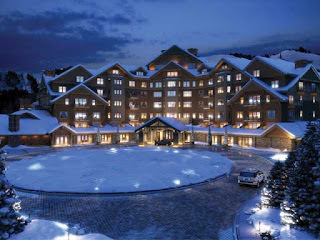 The first 15 Montage Deer Valley Residences will receive 20% discounts off the published list prices. So, when you browse residences on the above link, deduct 20% off the listed prices to reveal the limited-time only “first tracks” prices! Drop me an e mail or call if you are interested or would like further info! Al Johnson. 435.640.6008 For Extraordinary representation in Deer Valley Real Estate! Click here to search active Deer Valley Real Estate listings! Click logo below to search for your Deer Valley Dream Home! copyright Al Johnson at Sotheby's. Simple theme. Powered by Blogger.